NASEO’s newly established Transportation Committee will be co-chaired by Ruth Horton of the New York State Energy Research and Development Authority and Maria Redmond of the Wisconsin State Energy Office. The committee will lead NASEO’s efforts to accelerate the use of domestic resources, reduce reliance on imported oil, and improve air quality in the transportation sector. 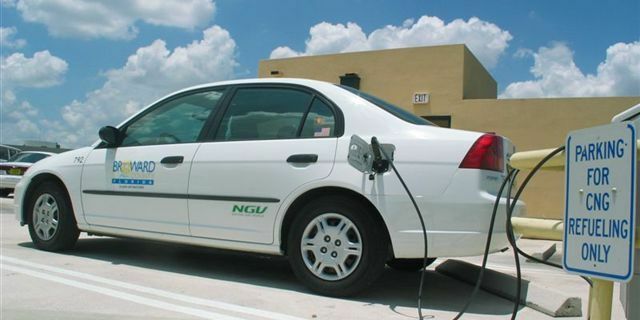 The committee will focus on natural gas, electric and hybrid-electric, hydrogen, biodiesel, and ethanol vehicles and infrastructure. The goal of these efforts is to support states and their partners in transportation-energy business development, environmental protection, and energy reliability. The committee will meet in person for the first time at the NASEO Annual Meeting in Denver, Colorado, in September 2013. If you have any questions about the Transportation Committee, please contact Julia Friedman, NASEO Program Manager, at jfriedman@naseo.org.